With all the recent discussion on gun control and mental health and those with some mental defect have done using guns .. is now the focus of the media and many bureaucrats. We know that it is claimed that Nicotine is the most addictive drug that is readily available and used by man.. It is reported that 20% of our population at ,any given point in time, are borderline alcoholics.. It is presume that some 5% +/- of the population abuses some substance from various parts of the opium plant, bath salts, or just about any substances that can alter a person’s perception of reality. I have dealt with chronic pain pts that have been on opiates for years and they don’t display any “drug seeking” characteristics. They will of course experience withdrawal symptoms if they abruptly cease taking their medication.. but.. look at the potential problem a person may experience if they abruptly stop their beta blocker… which I know of no one has stated is addictive. Dependency is not the same thing as addiction and titrating a pt off of any of these drugs will avoid withdrawal and allow the pt to stop using the drug… if not otherwise medically necessary. 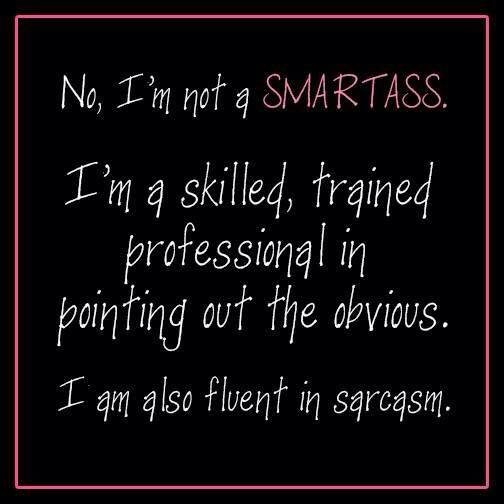 Given my specialty in pain management… our PCP is very flexible and trusting when I request a Rx for opiates.. I have also consulted with him on some of his chronic pain pts.. I have taken some sizable doses of opiates for a week or two at a time.. to optimize my pain management.. and hopefully prevent the nerve becoming engrained… so far it has worked… once the source of the pain is resolved… I stop the opiates.. usually fairly abruptly without consequences of side effects/withdrawal. The question is… could as much as some 20%-25% of our population have some “mental defect” that predisposes them to “enjoy” the side effects of opiates like sedation and similar side effects… to a point that they can’t resist continuing taking the meds and as tolerance develops and they seek a high level of side effects.. and once the time happens when they run out of the drug and they go into withdrawal.. 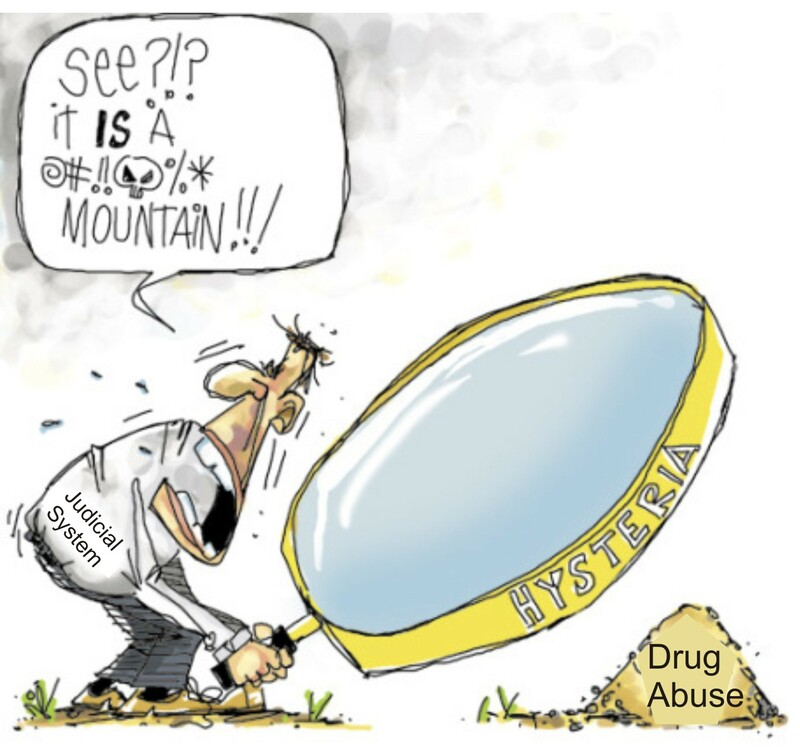 They don’t seek – or know to seek – treatment for the withdrawal symptoms .. other than getting their hands on more of the drug.. to make the withdrawal symptoms go away… a rather viscous cycle… and they are labeled as a addict. Is this “mental defect” a chemical imbalance in the brain.. or just a mis-wiring of some people’s brain… the inability to deal with certain stressors in their life.. and unable or unwilling to seek out professional help in dealing with their issues. Could “mental health” be the underlying cause of what we call “addiction” and all these decades/centuries we have been blaming the drugs? Could our deep Puritanical roots prevent us from using logic .. instead of our irrational emotions to look at this problem in our society? Some of the drugs I take to be normal are drugs others take to get high. Mental health, stress, and how you’re “wired” seem to have a lot to do with it. I subscribe the idea that some people are prone to addiction. It is really not the drug that is addicting, but the nature of the patient that makes them seek the drug and to take more and more of the drug. We all see these type of people. How many people did you see addicted to Darvon? The number I saw was miniscule. I don’t believe the drug had any addiction properties. Look at tramadol. It is a very moderate pain killer. I doubt that one tablet is any more powerful than Ibuprofen 200. But, some patients will seek after the tramadol and it appears will take large quantities at each dose. Is it the drug or the patient to blame? If it was not tramdol, then it would be something else….even large quantities of aspirin.